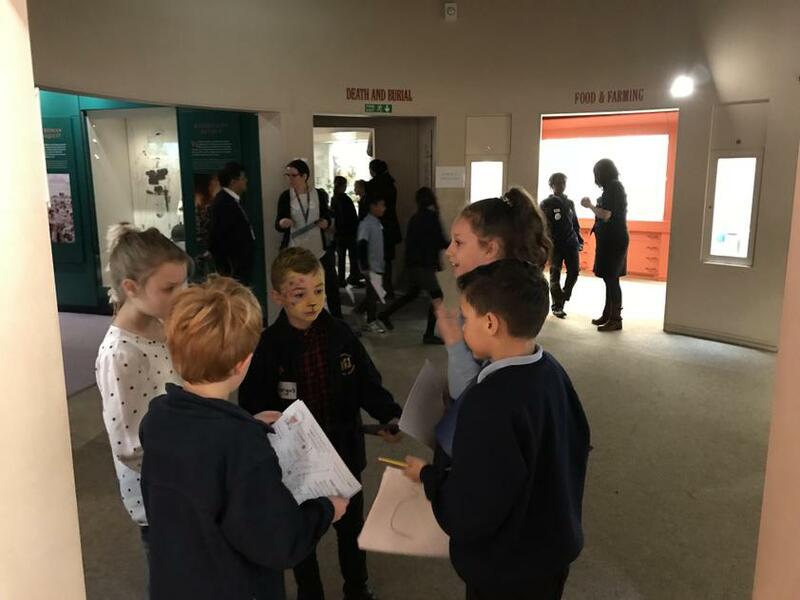 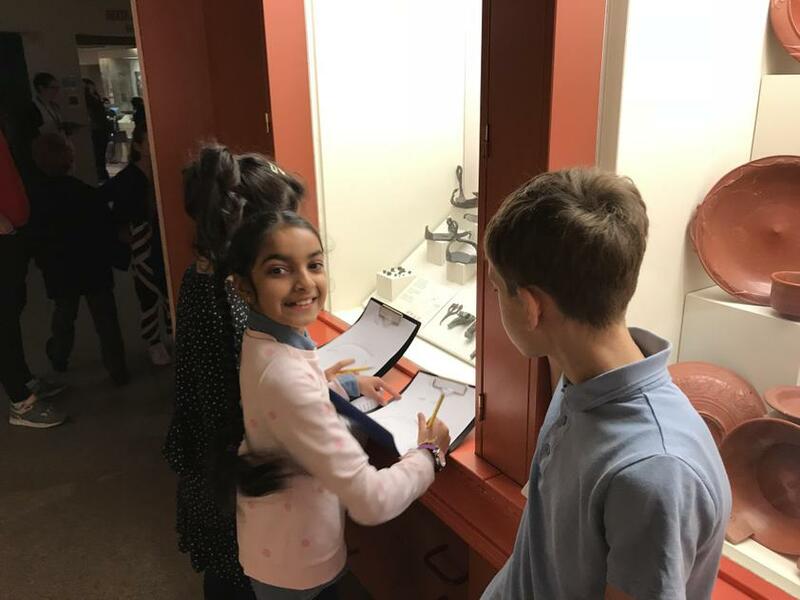 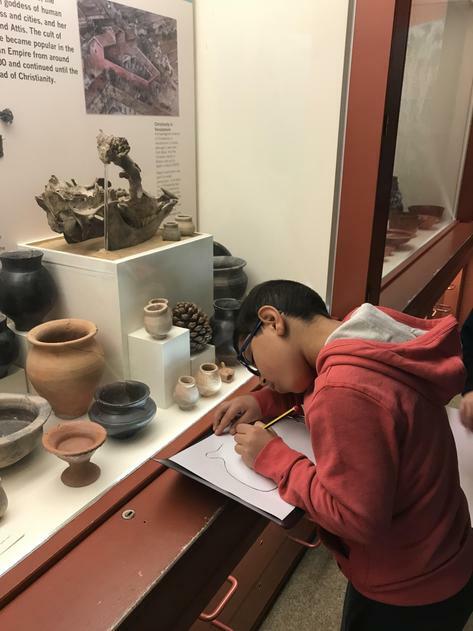 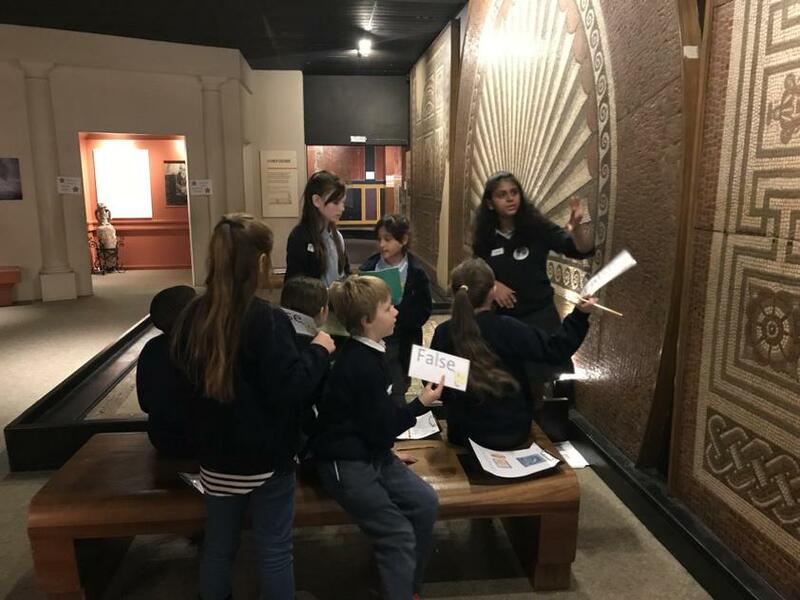 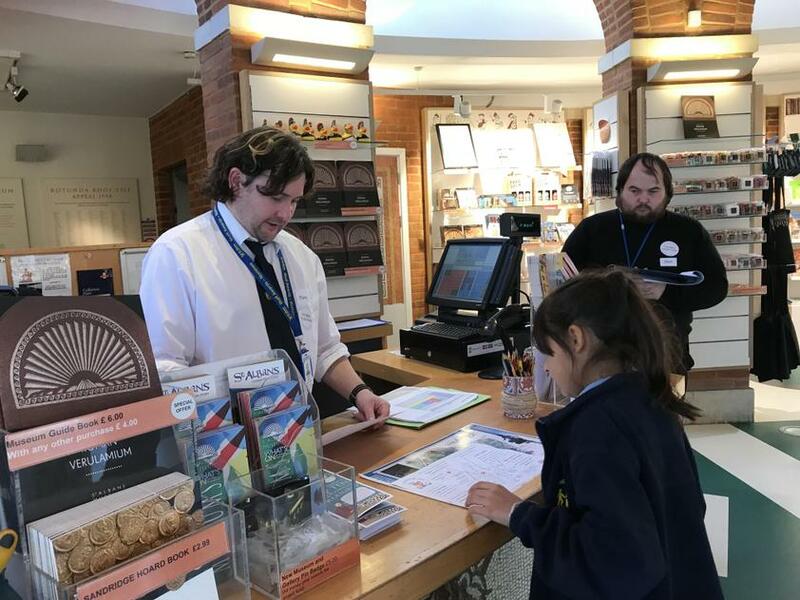 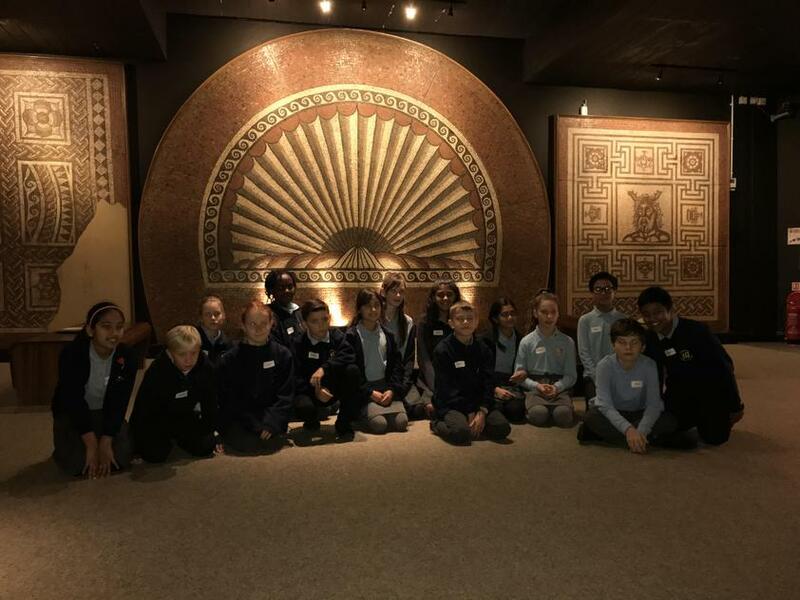 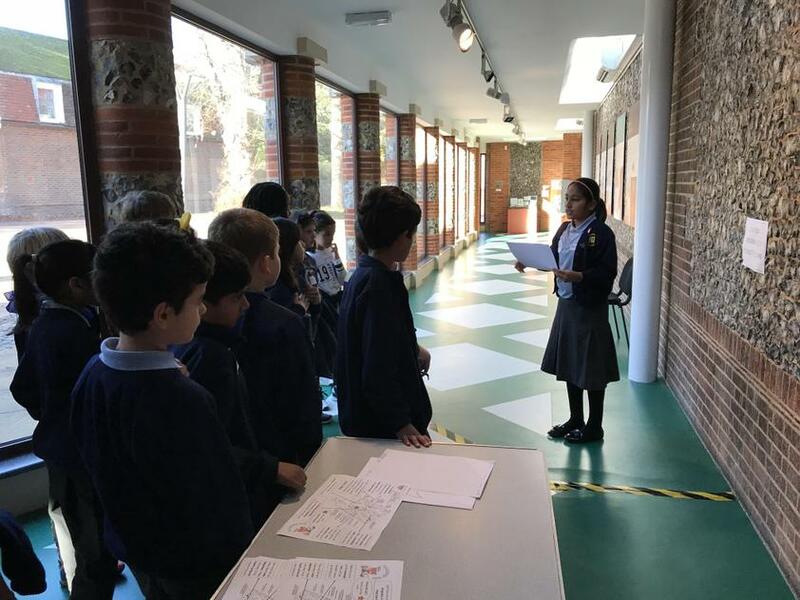 Over the last few weeks, 15 enthusiastic Year Six children have been working really hard with Mrs Berry and staff at Verulamium Museum in preparation for National Museum Takeover Day. 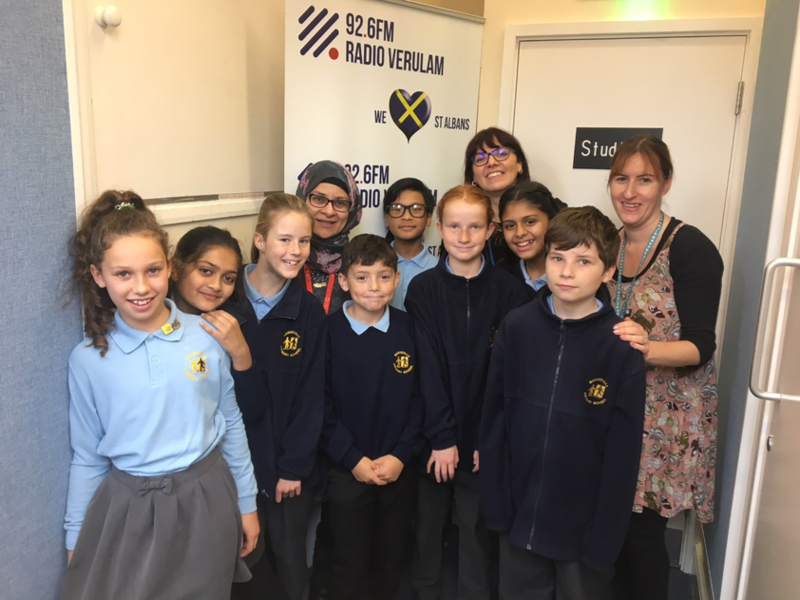 On Thursday, some of the children went to speak live on air at Radio Verulam, to promote the event. 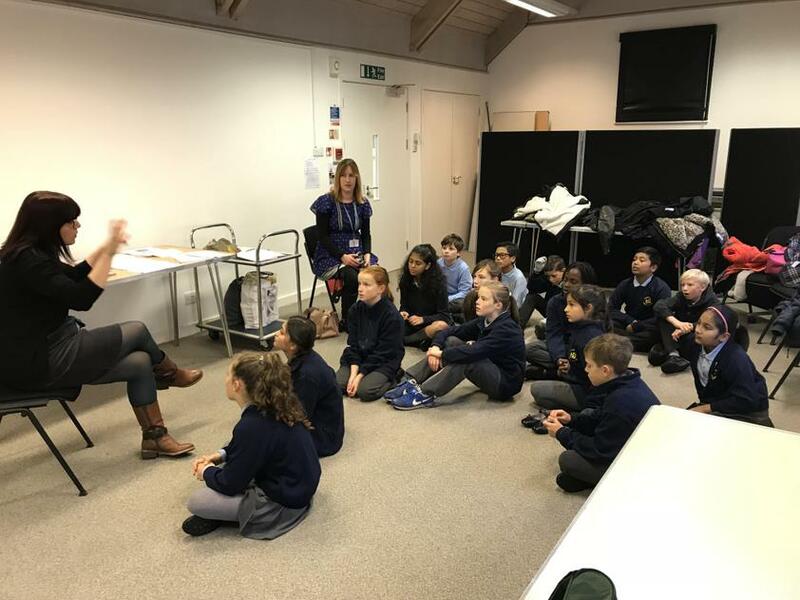 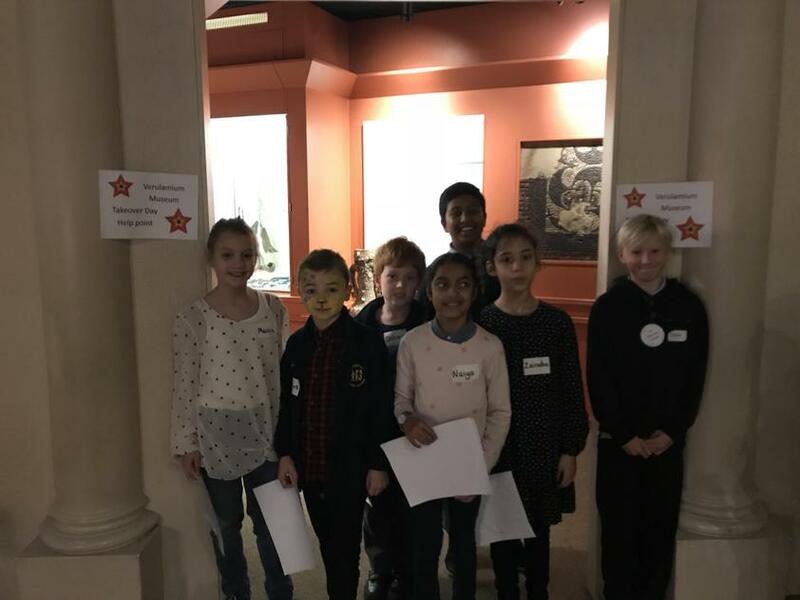 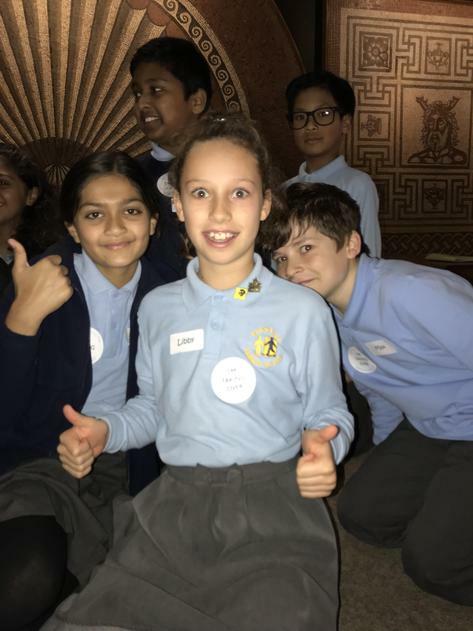 If you want to hear their interview, visit: http://www.radioverulam.com/audio-clip/museum-takeover/ You can also tune in next Thursday 23rd November at 11am to hear the rest of the children discuss how the exciting day went.